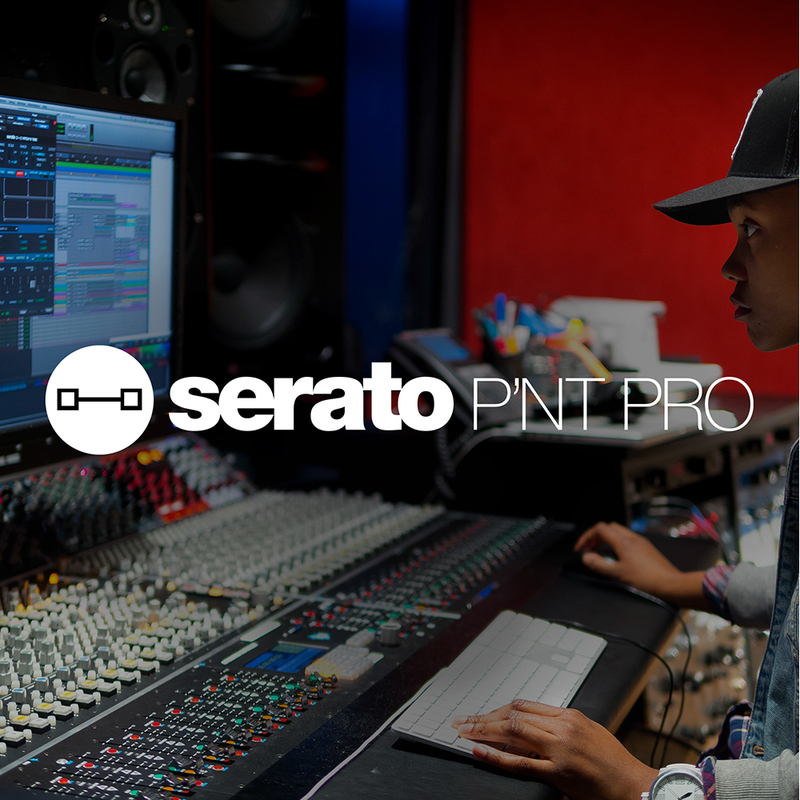 Please note: This is the latest full version of Serato Pitch 'n Time Pro via download only. When we receive your order we will email you your serial number and download instructions. Also note, once you have downloaded and registered the software you waive your right to a refund under the consumer rights regulations. Software cannot be returned under any circumstances. Pitch 'n Time Pro is a high quality time-stretching and pitch-shifting AudioSuite software plug-in for the Pro Tools platform. It works with all versions of Pro Tools including Pro Tools HD, LE, and M‑Powered.